Located in Aquitaine, France, Chateau Fengari is a historic and serene wedding venue deep in the countryside in southwest France. 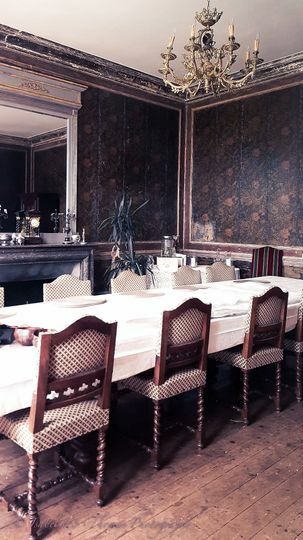 This breathtaking 19th-century French chateau is hidden away and untouched by tourism. 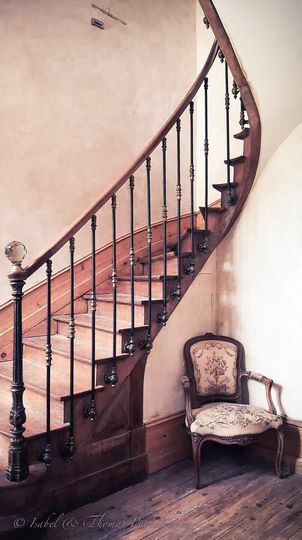 The chateau feels more like a home than a hotel with the belle époque hallways and oak-panelled salons exuding a comfortable and peaceful feeling while inside. 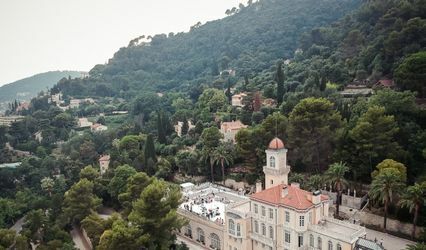 You can host your wedding ceremony or reception outside on the grounds or inside the chateau depending on which space fits your wedding best. 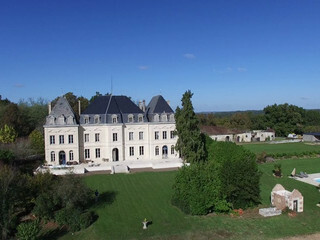 The Chateau Fengari accommodates up to 100 guests for a seated meal and 150 or more with a cocktail-style event. 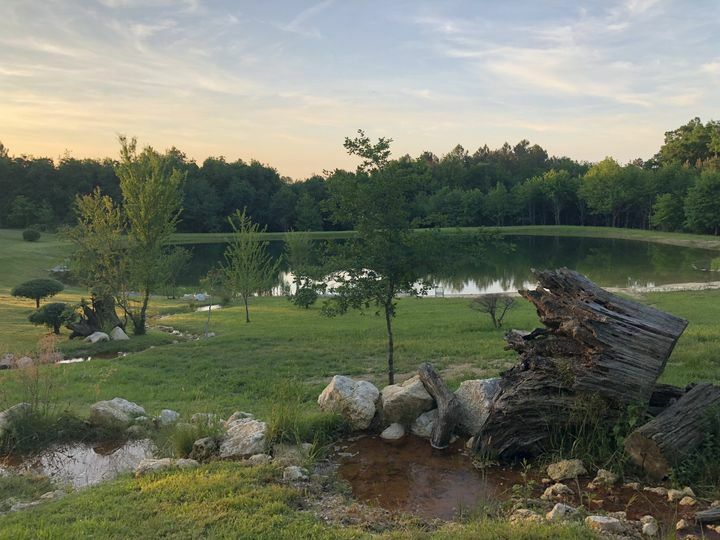 You can make the chateau your own private sanctuary for your loved ones throughout your wedding events.There are tennis courts, a swimming pool, and more than 20 acres of beautiful countryside that are all yours. 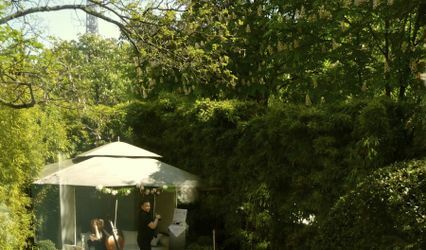 The dining room can host your reception, or you can host it on the terrace outside that overlooks the beautiful property. There are 10 bedrooms that reflect an understated French elegance and can sleep up to 30 guests in luxurious chateau style. Parking is available on-site. 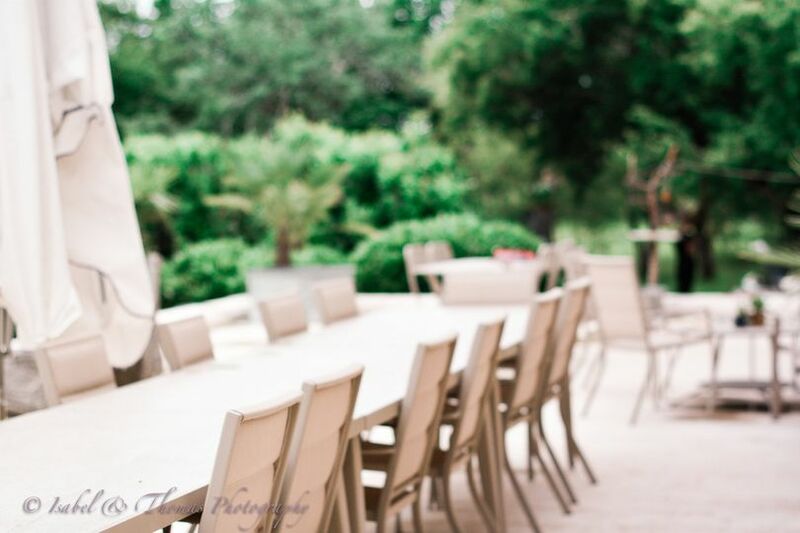 The team at Chateau Fengari provide all-inclusive packages and will work with you every step of the way to plan your wedding. They provide a wedding planner who is fluent in both French and English. There is an expert chef on-hand who can help provide catering services for a variety of budgets. 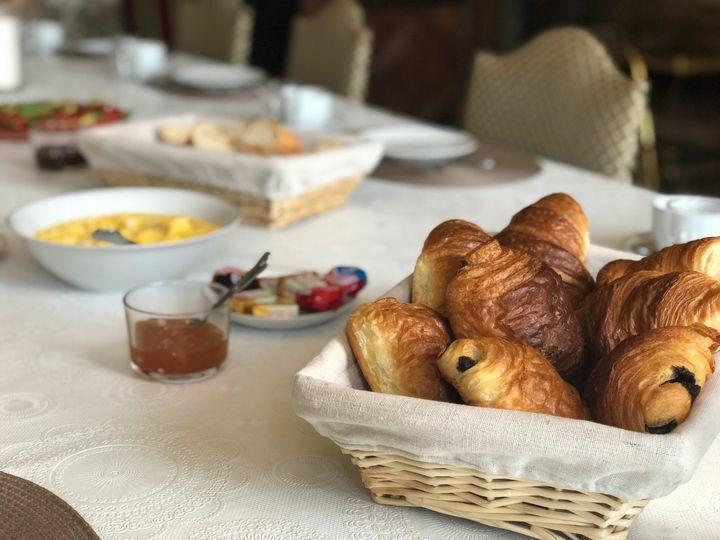 You can choose between a variety of serving styles, including buffet, family-style, French service, hors d’oeuvres, plated meals, stations, or just desserts for your guests. An in-house DJ can be used who provides top-notch audio equipment, a dance floor, and lighting. 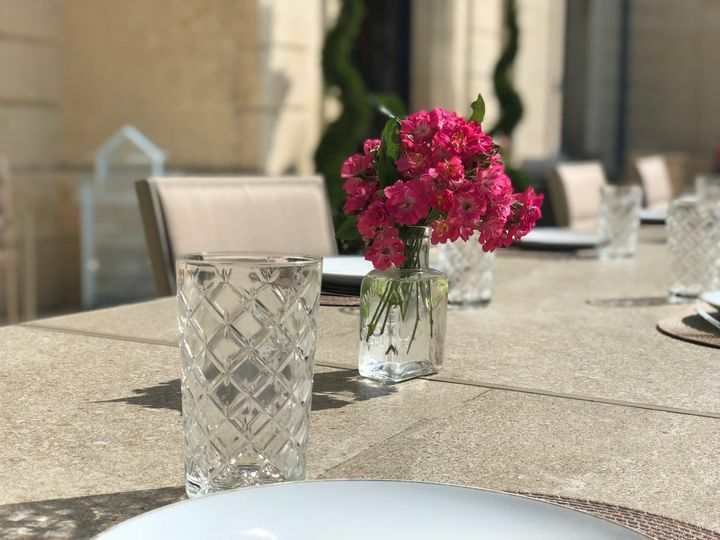 There is also a team of in-house staff members who will be available throughout the duration of your wedding events and your time at the chateau. 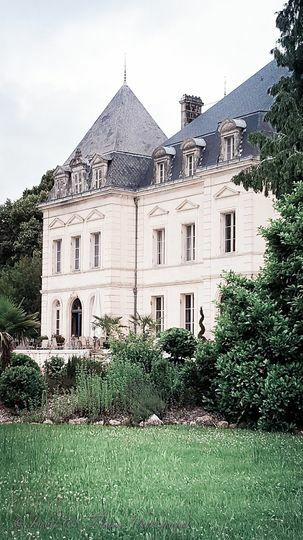 Even though the Chateau Fengari is located in the countryside, it is only a 40-minute drive from the culture of Bordeaux, in the village of Clérac. Your guests can also take the new high-speed TGV trains to Paris in just two hours. 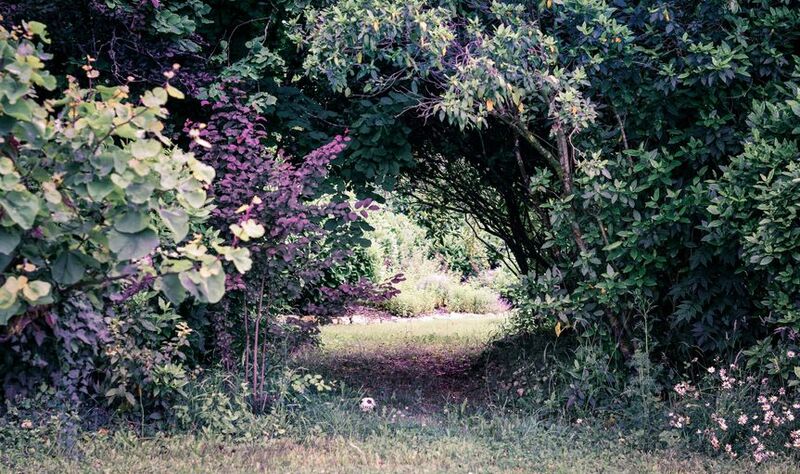 Imagine the morning of your wedding... you sink into a luxurious mattress another moment then open the curtains to see the sun rise over an idyllic French countryside. You enjoy a delicious breakfast under a chandelier in the dining room, then take a swim in the pool or walk through an enchanted forest for some renewal and personal reflection before saying your vows out in nature or in a beautifully appointed room inside with your most cherished friends and family around you. You're nourished by a heavenly dinner as you watch the sun set, passing around carafes of local Bordeaux wine before you dance underneath the stars. If this sounds too good to be true, it isn't. 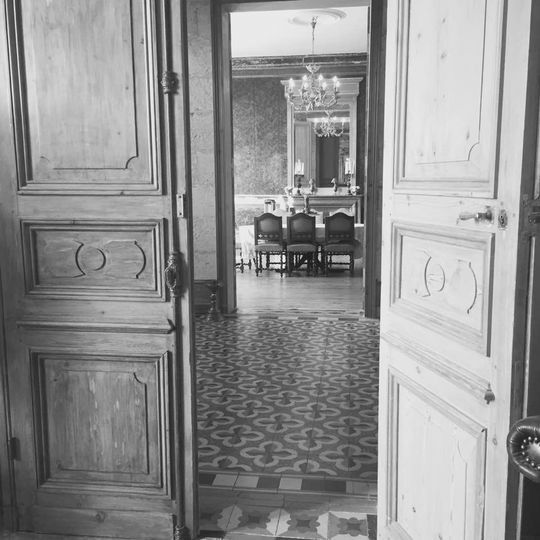 Chateau Fengari contains a rare blend of intimacy and magic that make it a true escape from the world. The staff give their full attention to every guest and create the homey feeling of being hosted by a family with the experience of a luxury hotel. The food is made with the highest quality ingredients and has the palpable taste of being made with love. 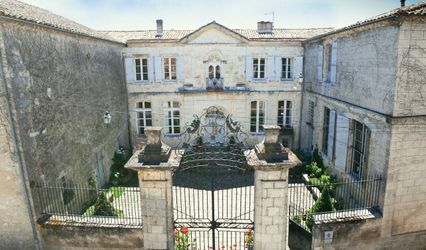 Pair this with the exquisite house and stunning natural setting (as well as easy transport to nearby Bordeaux), and you have a destination that your wedding guests will be talking about for years. If your wedding dream includes spending quality time with everyone who attends in a unique yet high-end setting, this is the place. Thank you for your very kind words. We do try to make every guest feel as special as possible. Your lovely review has made it all worth it.